In biology, the nucleus is the membrane-bound structure inside eukaryotic cells that contains most of the genetic material. In biology, the nucleus is the membrane-bound structure inside eukaryotic cells that contains most of the genetic material. It also regulates gene expression, and is often referred to as the cell's control centre. 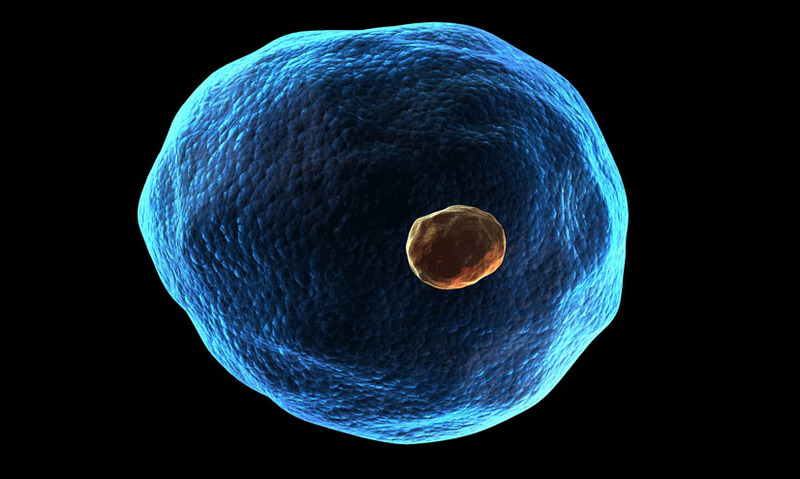 It also regulates gene expression, and is often referred to as the cell's control centre.